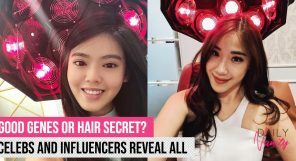 LANEIGE Time Freeze review: Do the products from this beloved Korean brand work? 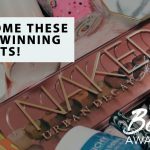 Just like how we need to change our diet and fitness routine at different stages of our lives, we should constantly review our skincare routine to make sure that the products we use are still addressing our skin concern. 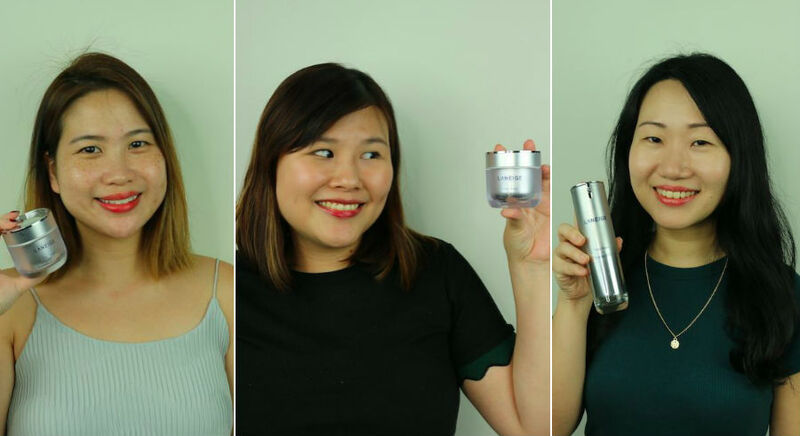 To find out if it’s worthwhile to invest in anti-ageing skincare products, three members from Daily Vanity, who are in their 30s, review the LANEIGE TIme Freeze line, which is probably most well known for its Time Freeze Essence EX and Time Freeze Intensive Cream EX. LANEIGE has also just introduced the Skin Refiner and Emulsion to the collection, which completes the range to offer everything you need for anti-ageing care – and we’re excited to give them a try too! 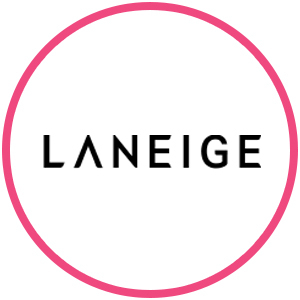 LANEIGE Time Freeze products: Why do they promise to work? The products from LANEIGE Time Freeze are enriched with two key anti-ageing ingredients: Musk Mallow Water and Carob Bean Extract. Together with low-molecular hyaluronic acid, these ingredients help improve skin elasticity, promote collagen production, fill skin’s elastin layer, and deeply moisturise skin. Sounds very promising! 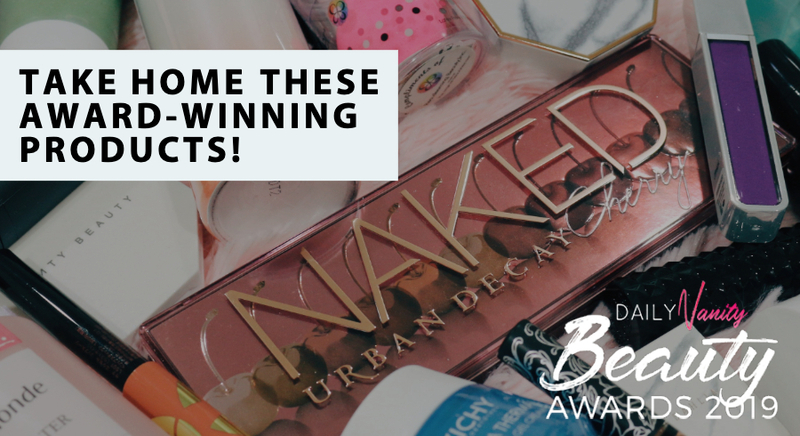 These products are all formulated to help us achieve youthful, firm, and supple skin – basically everything that we’d dream of seeing in our skin. 1. 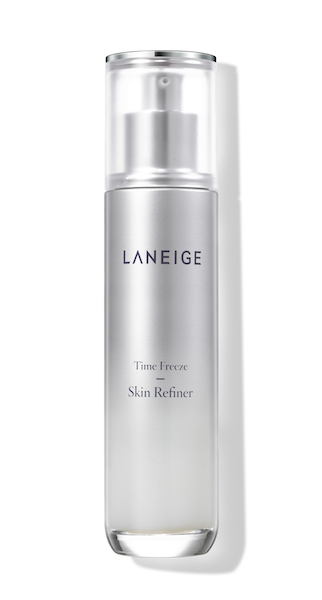 After cleansing, start off with the LANEIGE Time Freeze Skin Refiner. 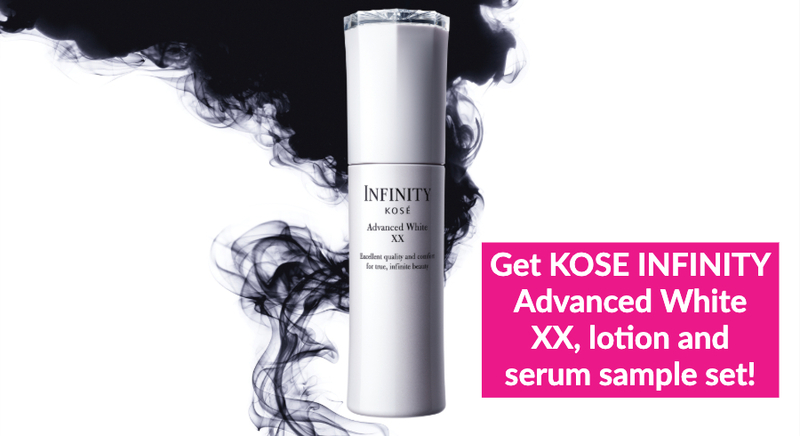 This is an all-new anti-wrinkle toner that promises soft, supple, and radiant skin. 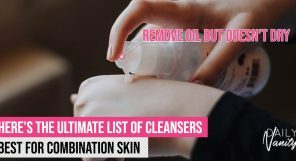 It delivers skin-elasticity boosting ingredients directly into skin through a High Pressure technology and prevent evaporation of water within skin’s barrier. Find out more here. 2. Next, soak a cotton pad with an appropriate amount of LANEIGE Time Freeze Emulsion and gently apply all over face. This maintains oil and water balance in skin and lift sagging skin so youthful appearance can be retained. You may find that its texture is quite dense, making it feel more nourishing than other emulsions around. Interested to find out more? Click here. 3. 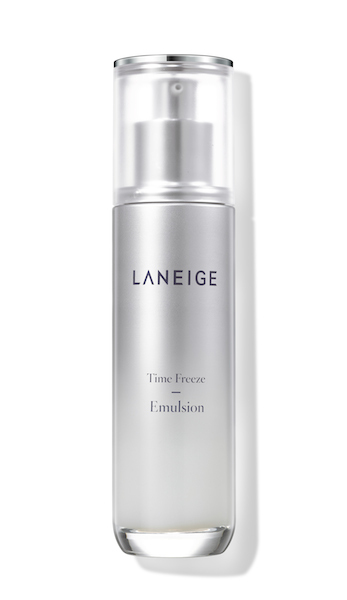 Follow up with LANEIGE Time Freeze Essence EX, which is the star product in the collection. This is a powerful anti-ageing essence that improves firmness, while hydrating and brightening skin, thanks to the Skin Fit Up technology and Hyaluronic Bouncing Water. You’d find your skin feeling moist, supple, smooth and firm after application. Read more about it here. 4. Finally, apply the LANEIGE Time Freeze Intensive Cream EX. This has a nourishing water-oil formula that helps skin achieve elasticity and moisture. Find out more here. 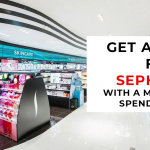 The Time Freeze collection also consists of an eye serum, sleeping mask, and face roller that can be used to amplify the lifting effect of the products. 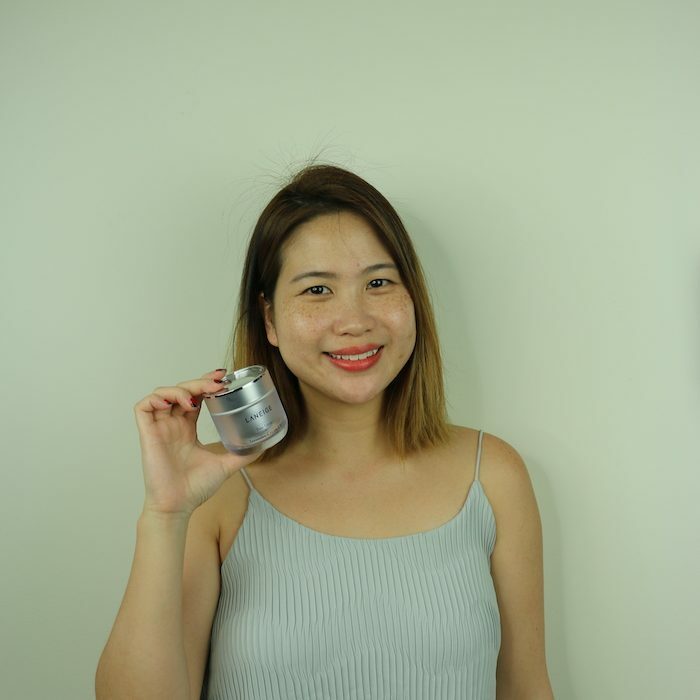 LANEIGE Time Freeze products review: Do they really work? 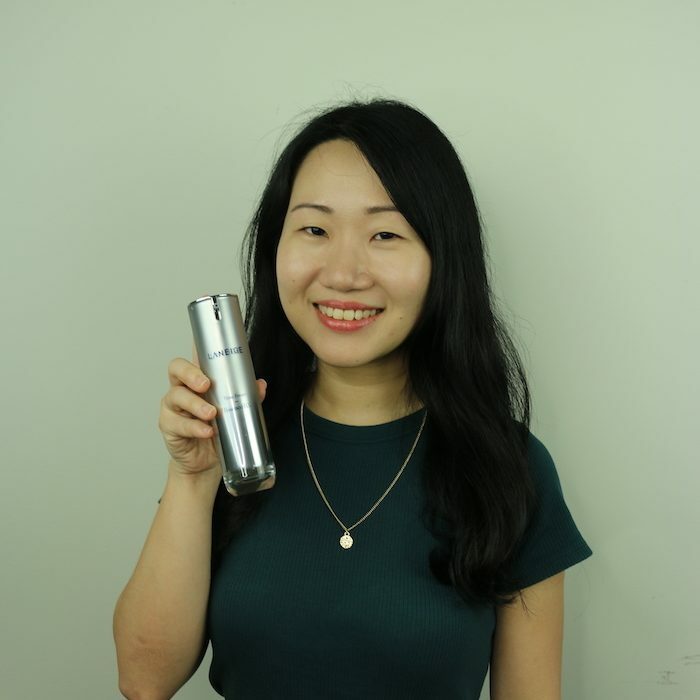 The Time Freeze line sounds very promising indeed, and we were curious if these anti-ageing products from this popular Korean beauty brand really work. 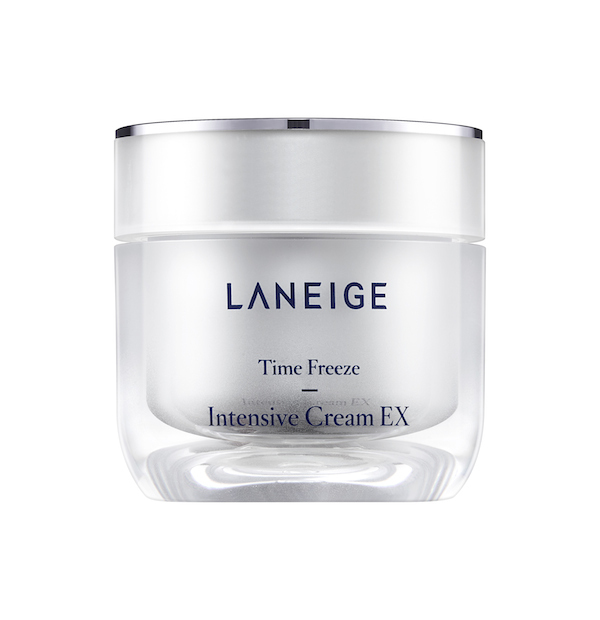 My favourite products in the LANEIGE Time Freeze range are definitely the Essence EX and Intensive Cream EX. They can be easily absorbed and I find that they brighten up my skin while improving its firmness. I starting noticing my skin feeling firmer after using the products for just over a week. 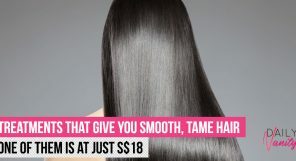 I apply the products in an upward circular motion, which helps enhance the efficacy of the products! 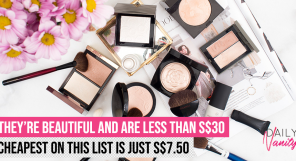 The products are really hydrating and my skin feels supple in the morning. It also helped to provide a good canvas for my makeup. 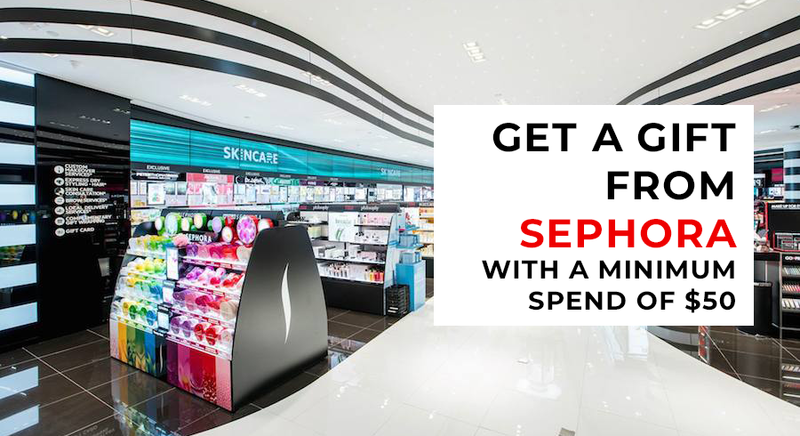 I would certainly recommend the products to my friends – especially the essence and cream. I am looking forward to continue using them and to hopefully see even more improvement to my skin’s elasticity. I’ve always thought of LANEIGE as a brand that targets younger women and am surprised that they have an anti-ageing range. I’m glad I gave the products a try because I really like that it helps my skin become more hydrated and supple. In fact, my skin remains moisturised even after sleeping in an air-conditioned room since using the products. 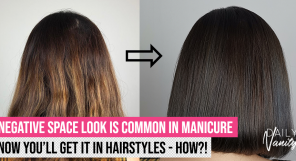 This difference can be felt right after the first night of using the range of products. I definitely felt that I needed to add anti-ageing solutions to my skincare routine since I’m approaching my mid-30s. My impression of anti-ageing products isn’t great: oily and rich creams come to mind, so I wasn’t too excited to start on this challenge. Thankfully, while the LANEIGE Time Freeze products have a rather rich and luxurious texture, they absorb easily and don’t feel greasy. I love the instant hydration I was able to feel in my skin; when applied in the day, it helps to quickly fill up any lines caused by dryness, and in the night, it keeps my skin hydrated until the next morning. My skin feels smoother and more supple than before. 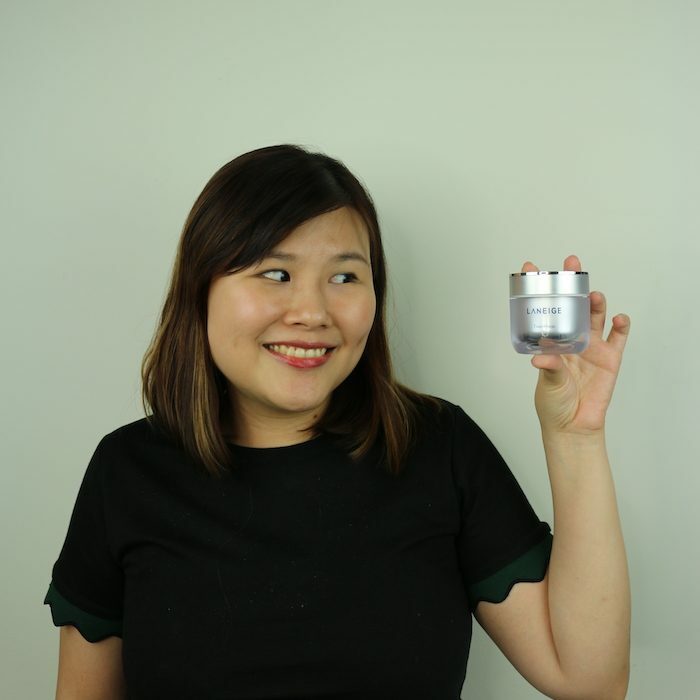 My favourite product has to be the Intensive Cream EX, which has a very velvety texture that felt luxurious, and envelops my skin like a comforting blanket. 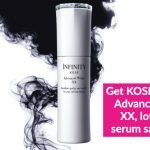 I would recommend the range to friends who are just starting to try anti-ageing products and want something that work and don’t intimidate them.